If you haven’t already claimed your Google My Business listing (GMB), you should do so immediately. 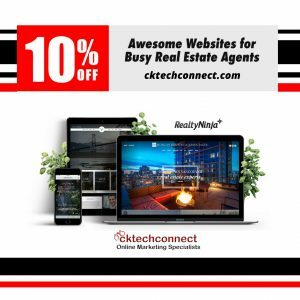 In doing so you can take advantage of a free tool from Google that will spread your brand and drive traffic to your website. 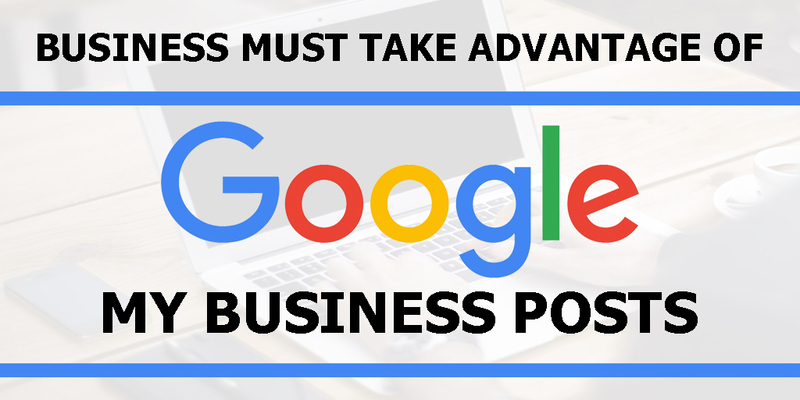 Once you claim your business on Google, you will be able to take advantage of GMB posts.